Country Living at the best !!! Comes with 9.44 acres great for hunting, farming and quiet location !! 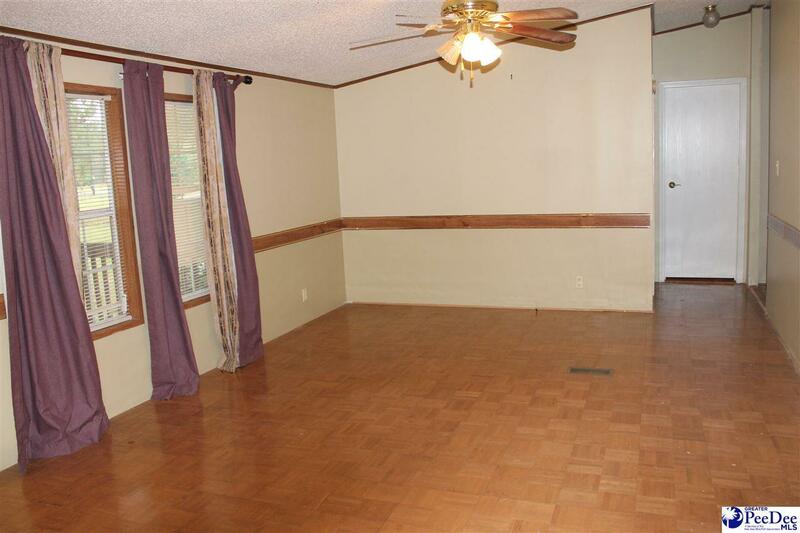 Formal living and dining room and secluded den with fireplace. 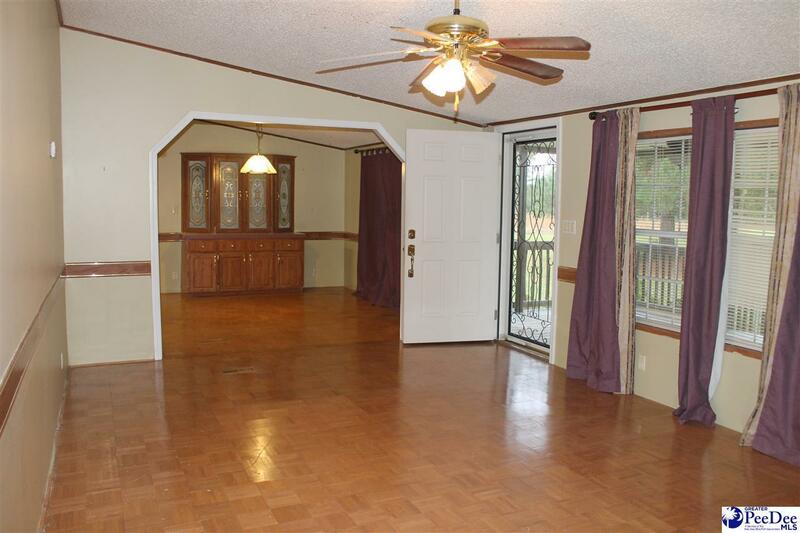 Split floor plan for privacy and 3 walk in closets !! cabinet and closets galore !! 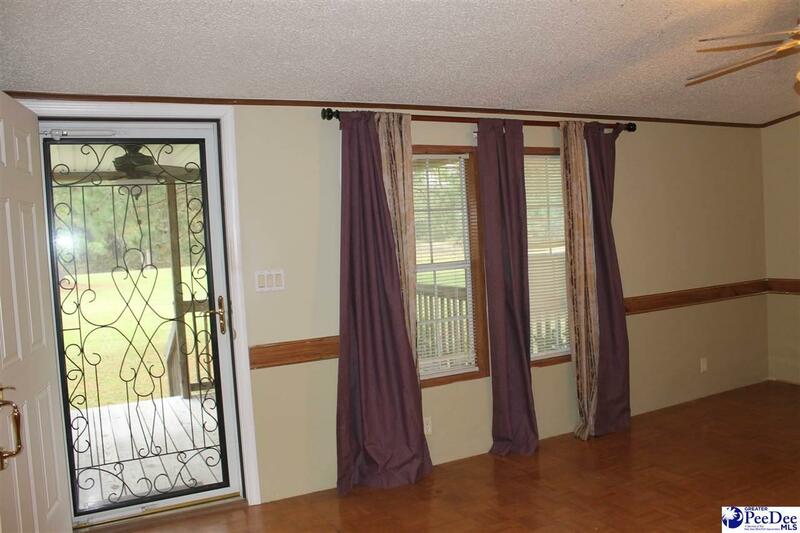 Large front porch, back porch and even screened porch !! Lots of space, inside and out !! 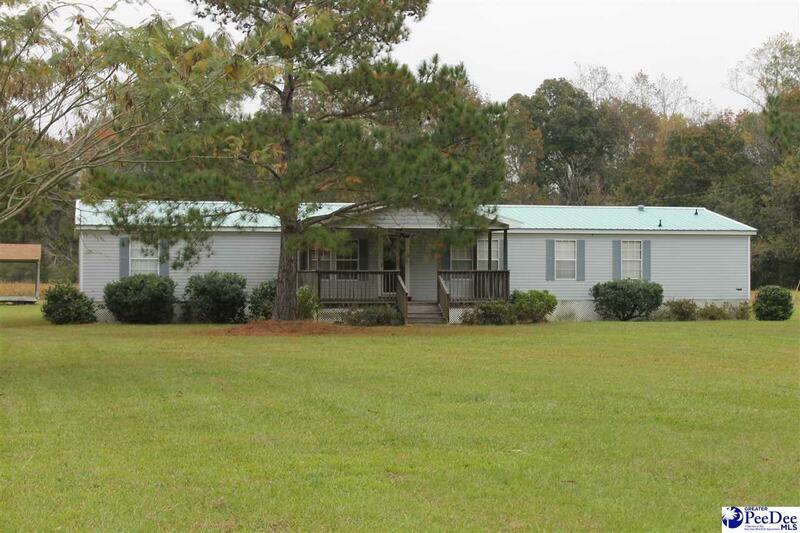 Charming and serene environment..Centrally located, 30 min to Sumter, 30 min to Florence and couple miles to Turbeville and Lynchburg !! Must see !! Listing provided courtesy of Cindi Knight of Brand Name Real Estate. © 2019 The Realtor Association of the Greater Pee Dee.